OSU Foundation | Support the Oklahoma State Chapter of Engineers Without Borders! Support the Oklahoma State Chapter of Engineers Without Borders! Clean water, a roof over your head, sanitation, sustainable agriculture-- these are just a few things we take for granted. 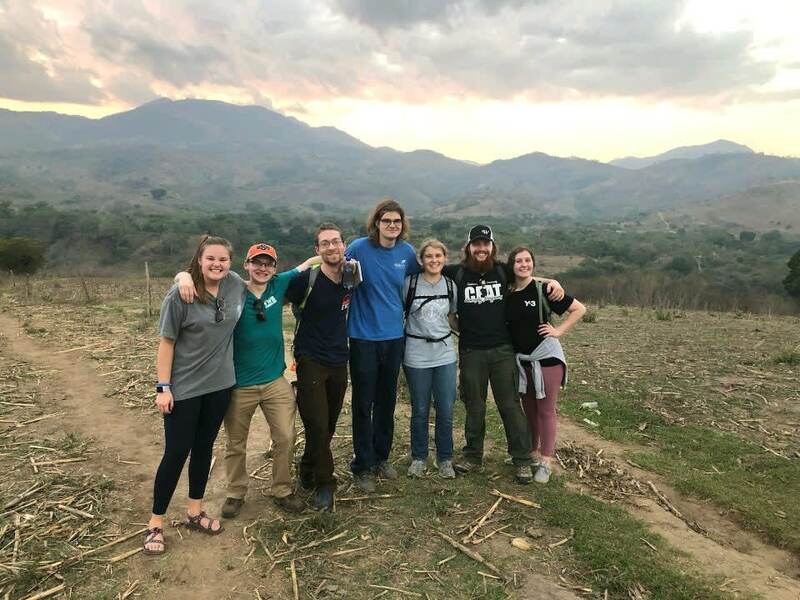 The Oklahoma State Chapter of Engineers Without Borders harnesses the skills for engineers to tackle these challenges and make these basic needs a reality for developing communities. 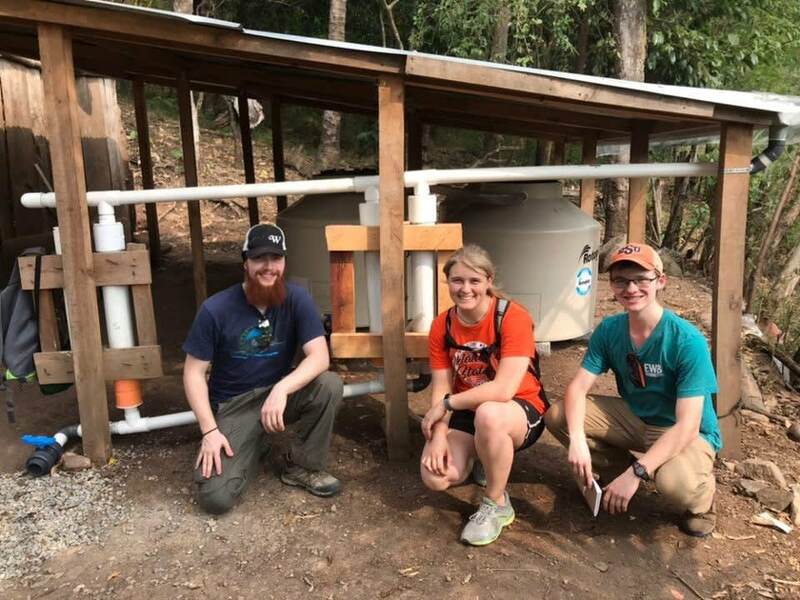 The Oklahoma State Chapter of Engineers Without Borders (OSU-EWB) is part of the national EWB-USA organization, a non-profit organization with the goal of building a better world through engineering solutions to problems that keep the world's poorest people from living healthy, productive lives. Our chapter is a partnership of students and faculty that consists of not only all engineering disciplines, but a range of majors offered through OSU. What unites us all is a desire of providing sustainable solutions to improve the quality of life in developing nations by creating real solutions for real problems that include drinking water, sanitation, energy, education, and healthcare facilities. Our chapter has two goals: providing sustainable solutions for the problems developing communities face and professional growth of our members. OSU-EWB completed our five year partnership with the community of Plan de Avila, Guatemala this spring. 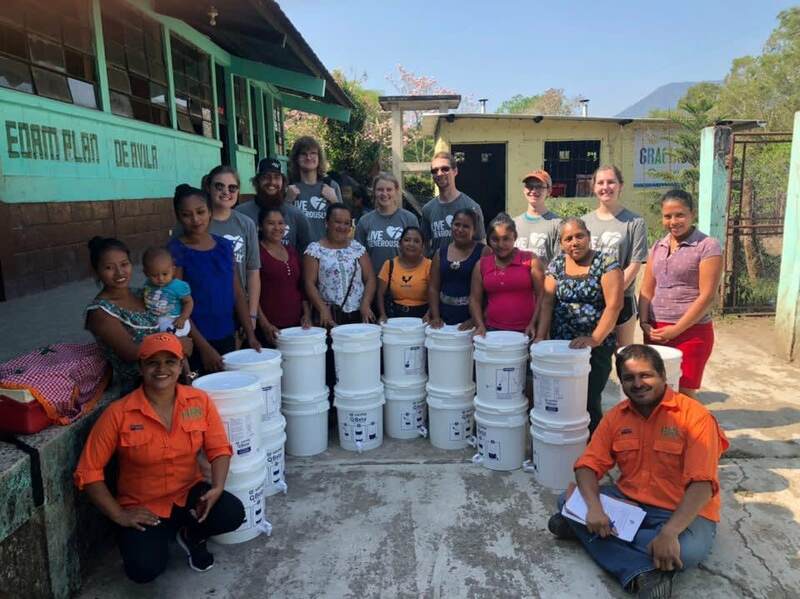 During this time period, our international team designed, tested, installed, and repaired a rainwater catchment and filtration system for two different areas in the community. We also value professional development of our members. We accomplish this is many ways including networking tailgates, travel to the National EWB-USA Conference, and guest speakers from various companies. Check out the updates tab to learn more about these goals in detail throughout the campaign! Now that both our international and domestic projects are wrapping up, we are in the beginning stages of launching our next project! While it is a lot of work, we are really excited to explore all the opportunities coming our way! Our team has fallen in love with the community members of Plan de Avila. Through communicating with leaders during out travels, we have learned that their needs expand past a potable water source. We are currently exploring the possibility of continuing and expanding our work in this community as well as the communities surrounding Plan de Avila. We have also begun communicating with several communities in both Bolivia and Ecuador. These projects are so important but completing them is impossible without financial support. Each international trip is limited by our financial situation. Our trips cost approximately $10,000 annually. This excludes the cost of the plane tickets which are currently being purchased out of pocket by our members because we are so passionate about what we do. We are hoping that through sharing who we are and what we do, we will be able to reach our $10,000 goal to fund our next international trip which is scheduled to take place in the spring of 2020. Throughout the duration of this PhilanthroPete Campaign, our team will be releasing updates on the progress of the campaign, as well as more information about our chapter, our projects, and the people behind everything! Keep an eye out for those! Feel free to get in contact with us as well! Call or email us at any time! These buckets turn the water collected by our rain catchment systems into potable water. This allows the water to now be used for drinking as well as cooking, cleaning, and bathing. These filtration buckets are a vital portion of our projects--and one of our most expensive. Each $50 donation sponsors the purchase of one bucket, each of which provides clean water for a family. These tanks are what house the water after being collected through the systems we installed in 2018 and 2019. We currently have 5 tanks in place with plans to expand and to add new systems in coming years! 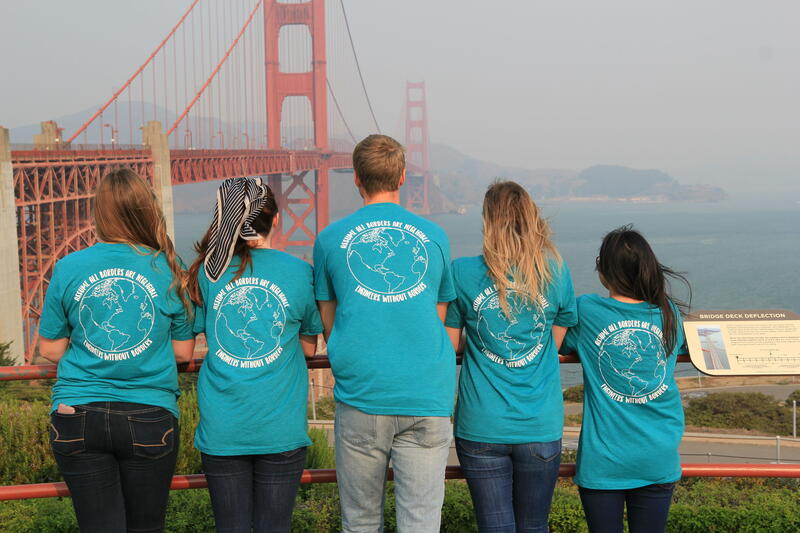 Send a student to the EWB-USA National Conference! This covers the lodging and registration fees. This spring break it cost $879 per student to send them to Guatemala for a week (excluding plane tickets). This is one of our biggest expenses annually! On average, a domestic project cost about $1,000 . This covers travel costs and building material.